… And if Ukraine needs to fear the weakening of US support. "The presidential race in the United States: a month before the election day." What are the chances of Hillary Clinton and Donald Trump a month before the ballot? Candidates' Debate: Who's to benefit from public debate? Preliminary results: what surprises has the presidential race brought? What is the agenda of the last month of the campaign? What technologies will be used in the course? What trump cards are up candidates' sleeves? Foreign policy: how the election race impacts the US view of the Russian-Ukrainian conflict? Should we fear the weakening of the US support to Ukraine after the presidential election? Russia's attempts to influence the election results in the United States: shall we take them seriously? The position of the Ukrainian diplomacy: are all eggs in the same basket. 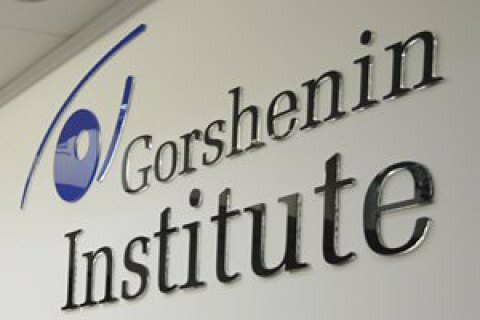 Make sure to mention Gorshenin Institute as the organizer of the debate.